Brown is a versatile and soft neutral used in endless design schemes that can make a huge impact in your kitchen. 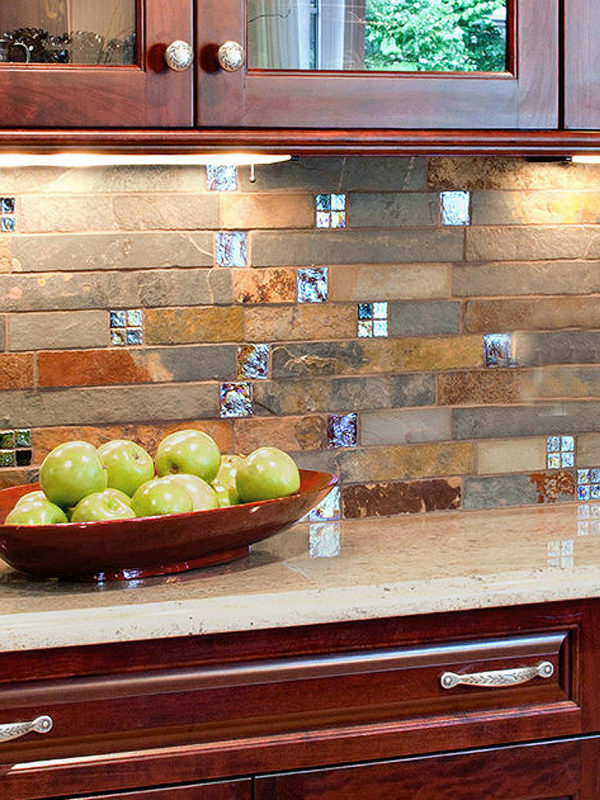 From rich browns that are reminiscent of chocolate to shining coppers, our brown backsplash ideas are sure to impress. 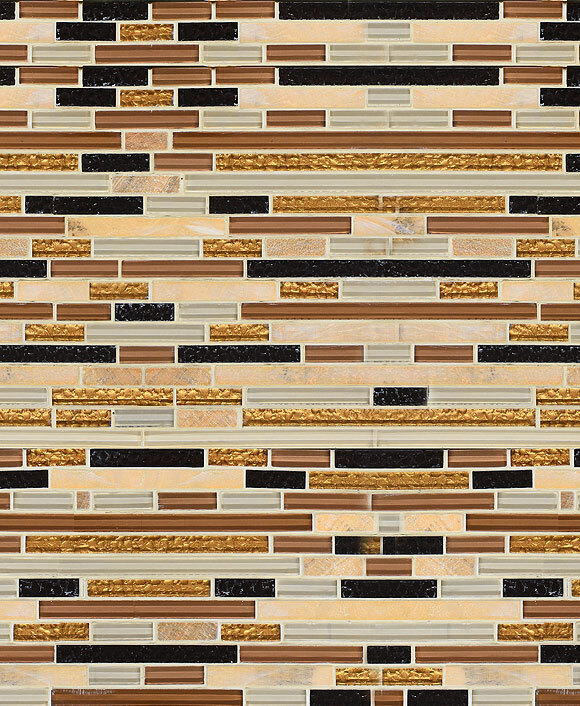 Browse our brown backsplash tile products. Why would you choose brown backsplash ideas? Brown is an easy color to maintain, quickly hiding spills and splashes. That being said, our brown backsplashes are easy to wipe clean and maintain without scrubbing and elbow grease on your part. If you’re searching for a durable and versatile tile for your kitchen, these brown backsplash ideas are perfect for you. Our high-quality gallery of design tips makes decorating your home with all of the luxurious shades of brown easier than ever. Need a few pointers for how to work it into your existing design scheme? The choices are endless. No matter what features you already have in your kitchen, there’s a cool ashy shade or rich chocolate hue to match. Just because brown is an ordinary color doesn’t mean your kitchen can’t be extraordinary. You just have to know how to combine brown backsplash ideas with your own unique tastes. Let our extensive gallery of brown backsplash ideas inspire you to try something different on your next project. You can choose to go bold or subtle with any number of color combinations that will bring new life into your space.